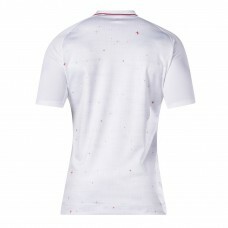 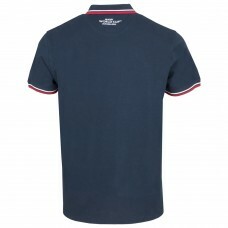 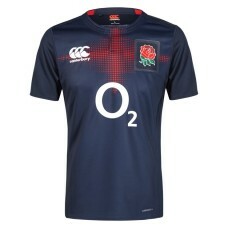 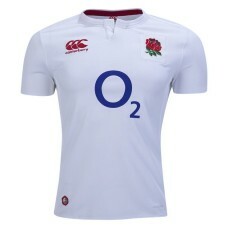 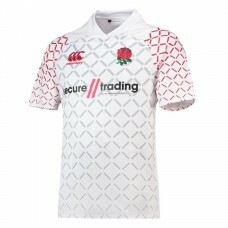 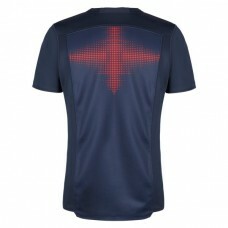 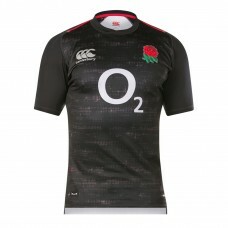 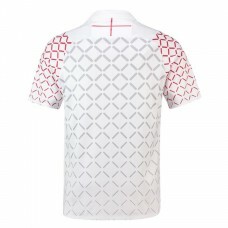 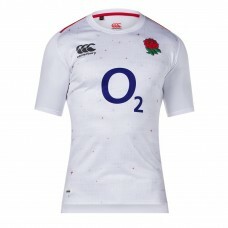 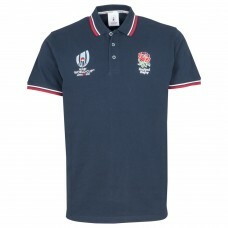 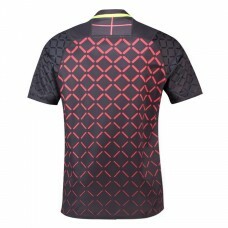 The England Rugby away 18/19 Jersey is made using VapoDri Plus technology which adapts with your bod.. 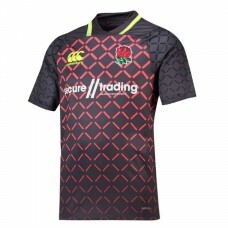 The England Rugby 18/19 Home Rugby Jersey is made using VapoDri Plus technology which adapts with yo.. 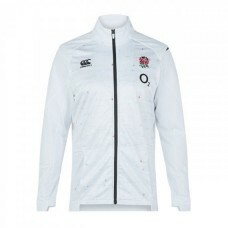 The England VapoShield Anthem is a replica of the team's line up anthem jacket, with sublimated grap.. 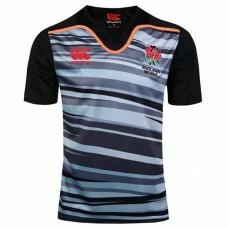 Product Code: 220455England Rugby Sevens VapoDri+ Alternate Pro JerseyVapoDri+ adaptive cooling, qui.. 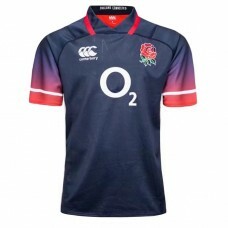 Product Code: 220454England Rugby Sevens VapoDri+ Home Pro JerseyVapoDri+ adaptive cooling, quick dr..
England Rugby Vapordri Poly Singlet 2018-2019Official England Rugby Vapordri Poly Singlet ..
Official England 2017/2018 ALTERNATE Jersey from Canterbury. 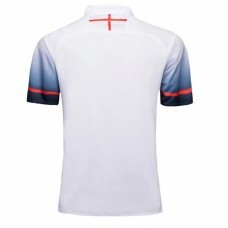 The classic white color of England..
Official England 2017/2018 Home Jersey from Canterbury. 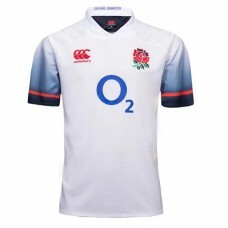 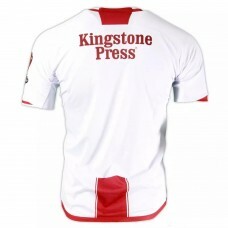 The classic white color of England's Nationa..
Official England 2016/2017 Home Jersey from Canterbury. 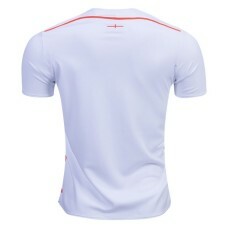 The classic white color of England's Nationa.. 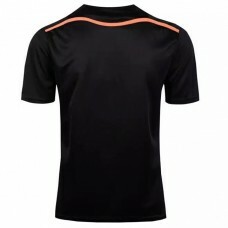 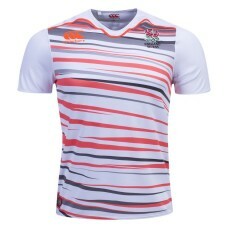 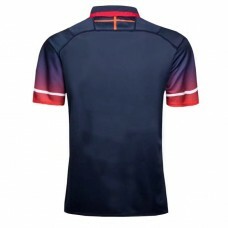 The unique design of England's 16/17 Sevens Home Kit is a huge departure from the traditional kits o..
Graphite and redspark horizontal stripes run across the body of the jersey. 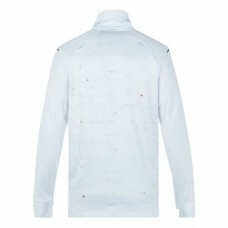 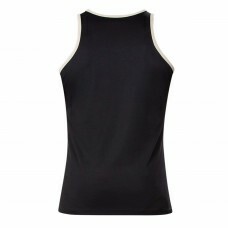 Loop 66 neckline enhance..